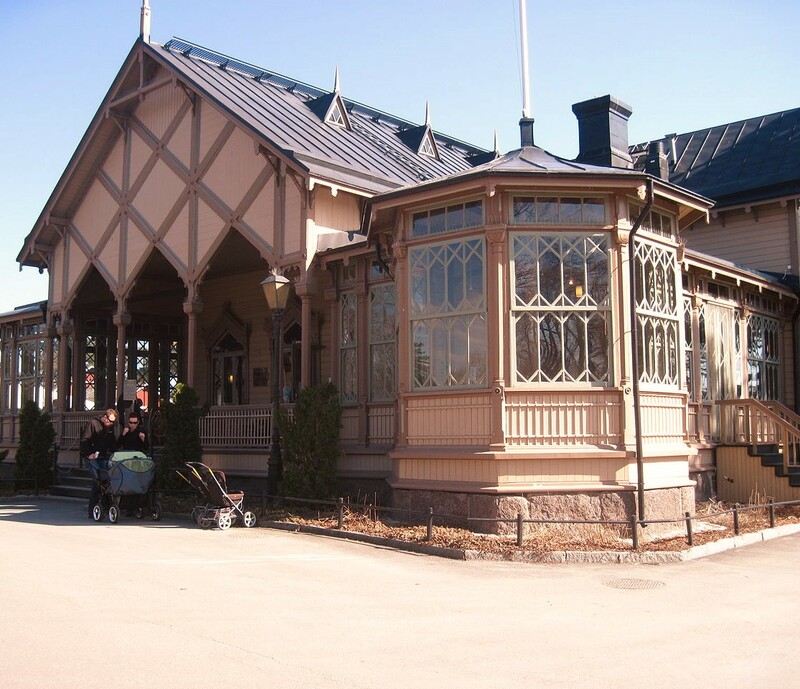 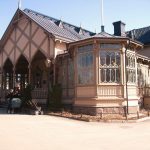 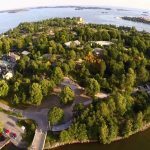 Helsinki Zoo, known as “Korkeasaari” among Finns, is one of the oldest zoos in the world (founded in 1889). 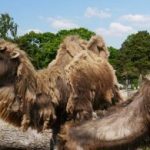 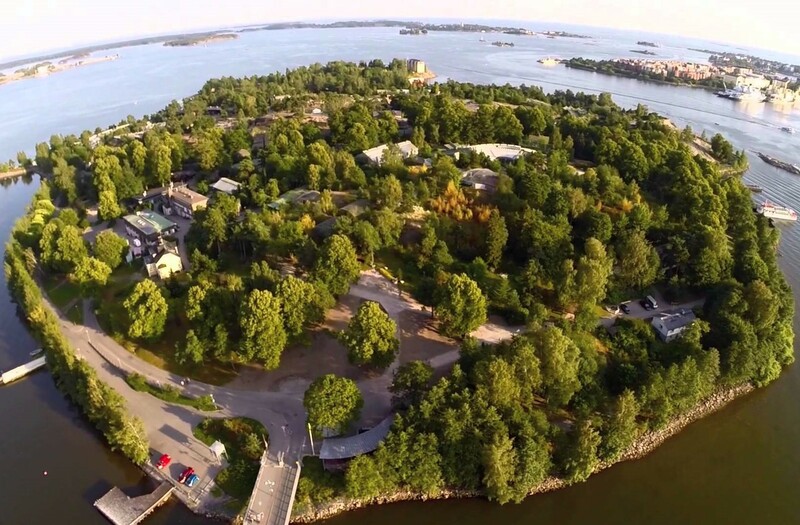 In Helsinki Zoo you’ll meet animals from the arctic tundra to the tropical rainforest. 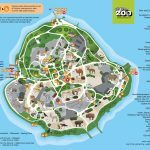 Approximately 200 different animal species reside in the Zoo, and there are almost a 1000 different plant species. 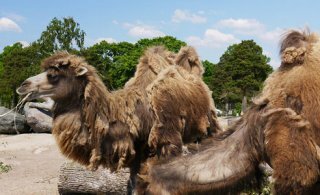 Protecting endangered species is a heartfelt matter for the zoo. 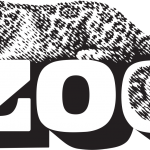 The zoos in Europe form a network which works to preserve a number of species. 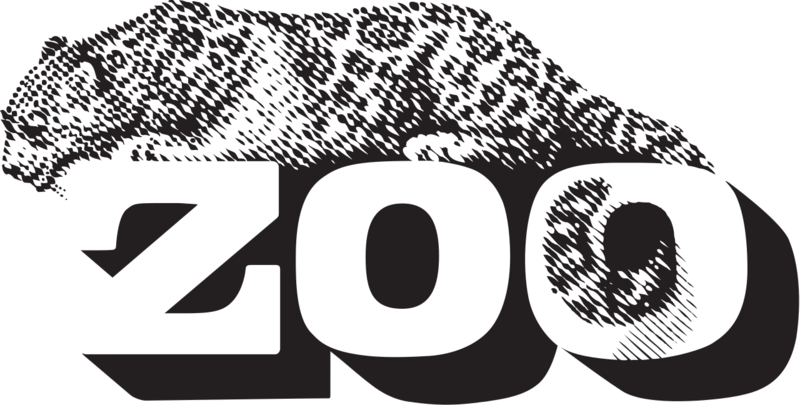 Zoos are often the last refuge for many endangered species. 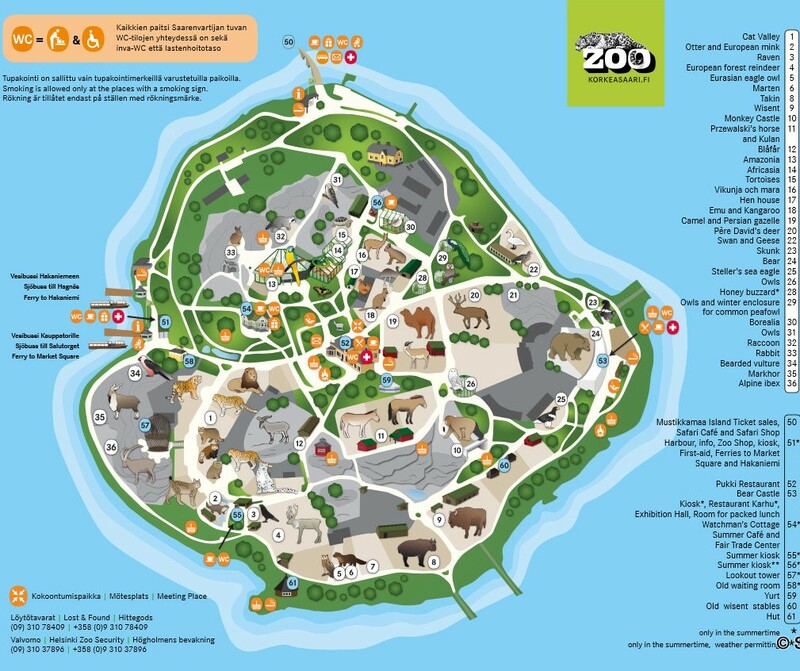 The rhino sign will take you to the animals that belong to the zoos’ shared protection programme.